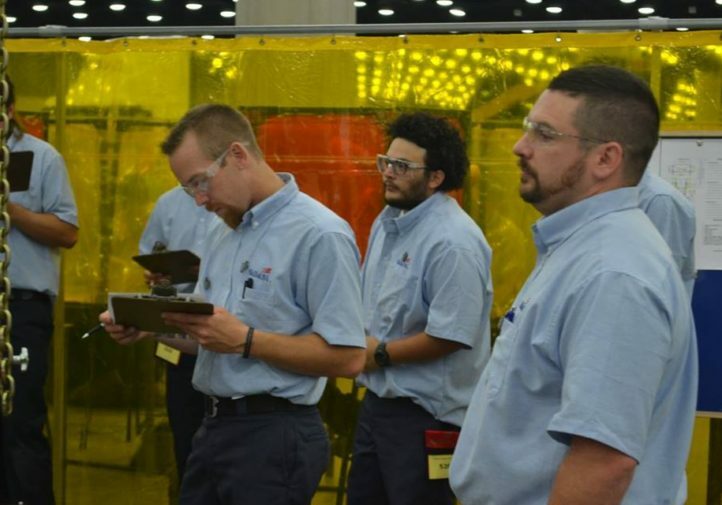 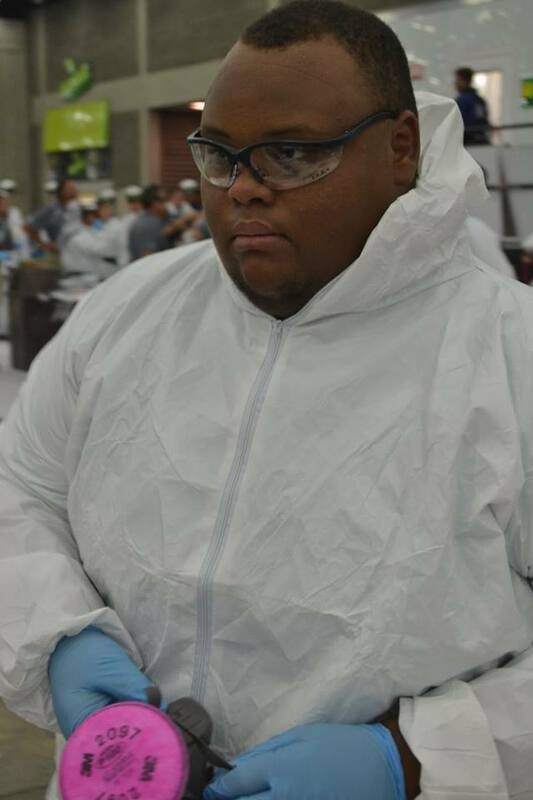 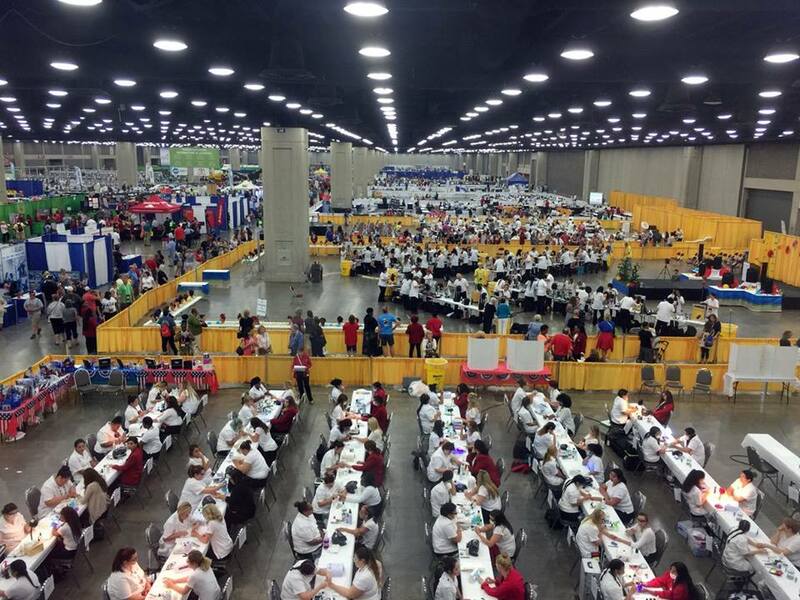 Another crop of talented high school and college students have proven themselves among the best in the nation at the 2016 SkillsUSA National Leadership and Skills Conference. 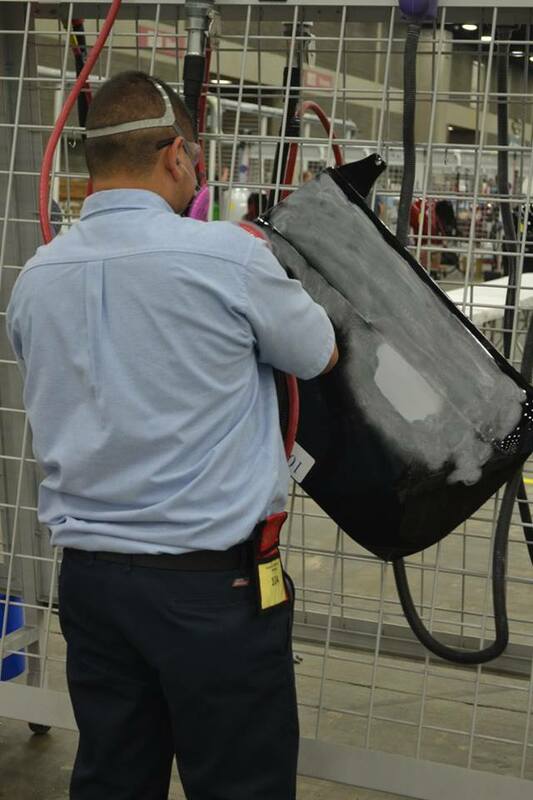 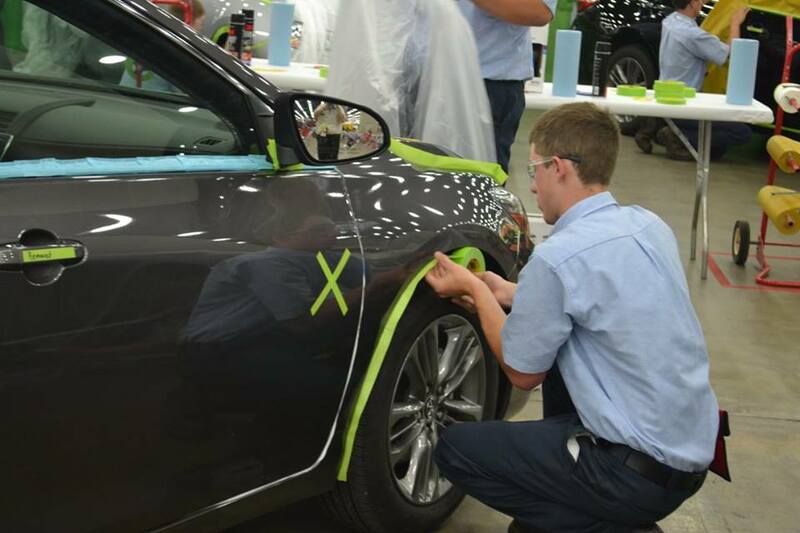 A big congratulations to all the winners in the collision repair and automotive refinishing competitions and all their schools. 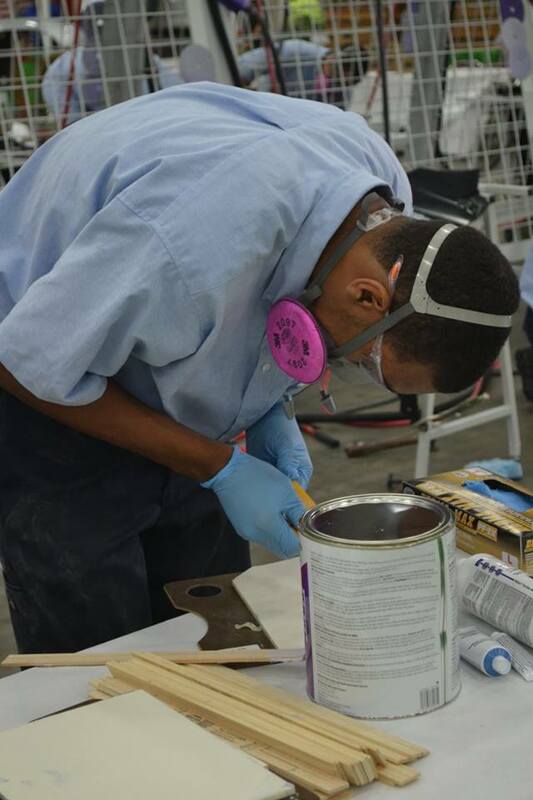 At a time of tech shortages, it’s heartening to see this kind of passion and talent from students and this kind of foundation provided by vo-tech educators. 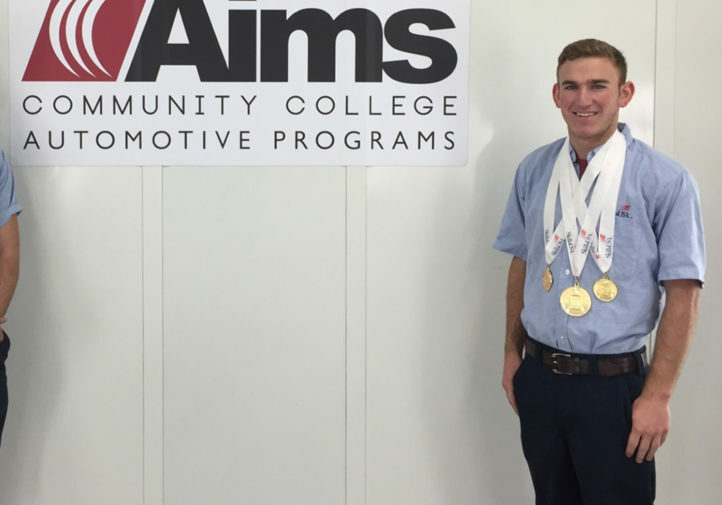 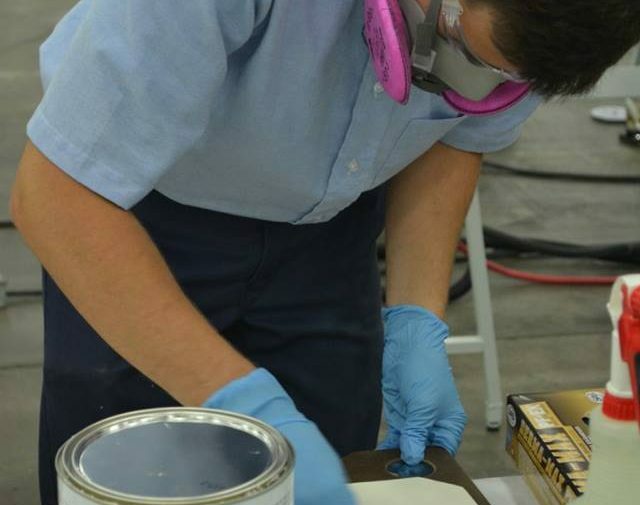 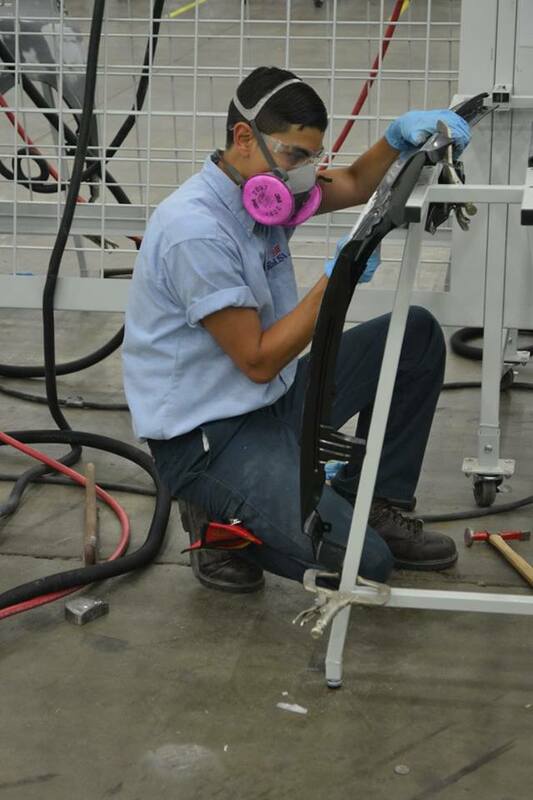 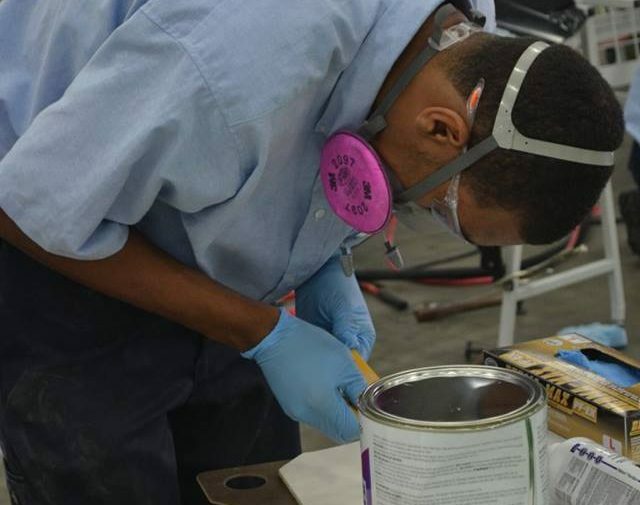 One guy who shouldn’t have any problem finding a job: Benjamin Falconer of Greeley, Colo., who attends Aims Community College’s high school program, won his second consecutive gold in automotive refinishing. 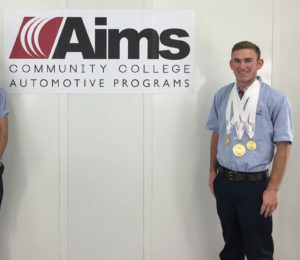 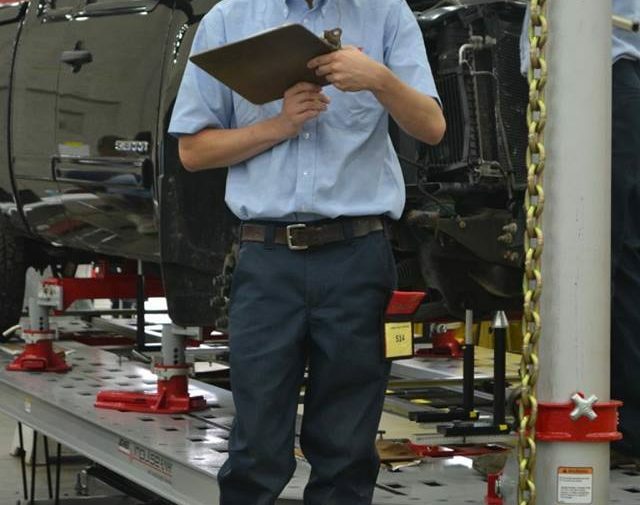 Aims, by the way, boasted in April it had “an 89 percent total positive placement in automotive collision and a 93 percent total positive placement in automotive service according to 2013-14 graduate reports.” Even with a tech shortage making it an applicant’s market, that’s still impressive. 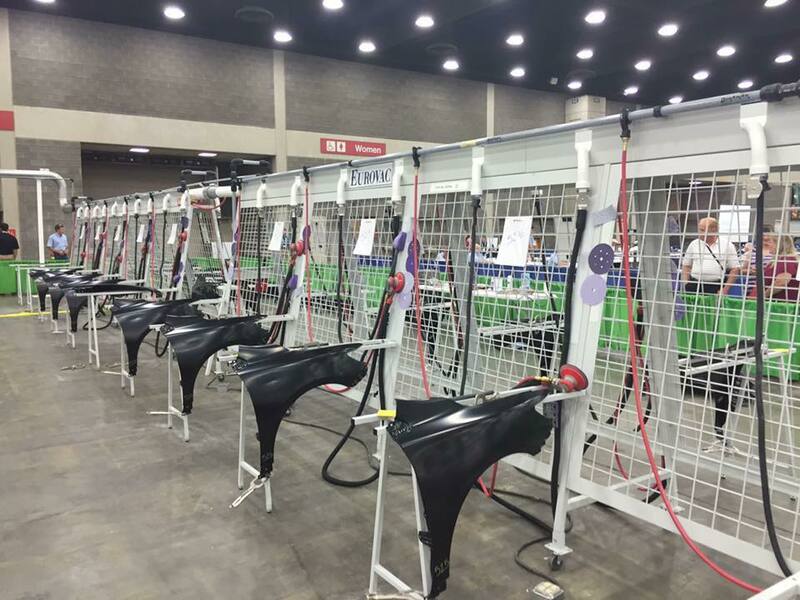 Look for a fleet of recruiters to descend upon the campus like college coaches courting a hot varsity player — if they’re not there already. 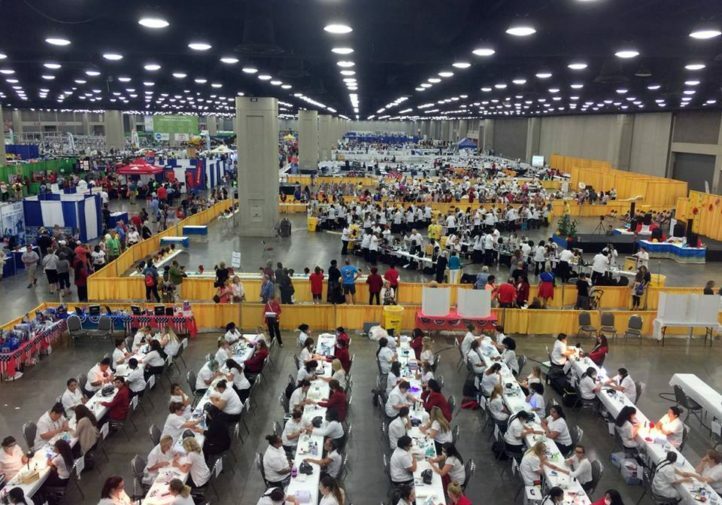 For states which like to keep score, Michigan posted the most champions this year, with two. 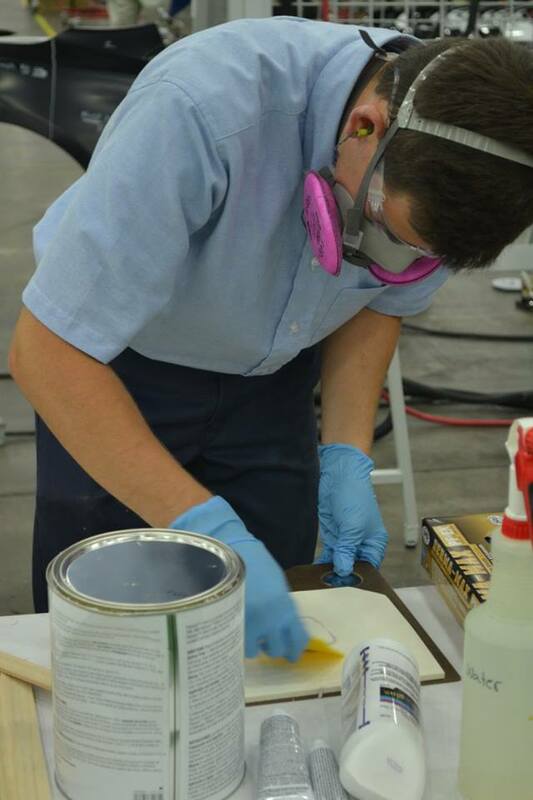 Washtenaw Community College student Wyatt Knick of Ann Arbor won the college/post-secondary refinishing gold, and Tyler Stroup of Saginaw, Mich., who attends Saginaw Career Complex, took the high school collision repair silver. Remaining gold medalists included Alan Zimmerman of Tiffin, Ohio, who attends the Sentinel Campus of Vanguard-Sentinel CTC, won the high school collision event, and Waubonsee Community College student Daniel Dwyer of Gold Sugar Grove, Ill., took the top spot in the college competition. 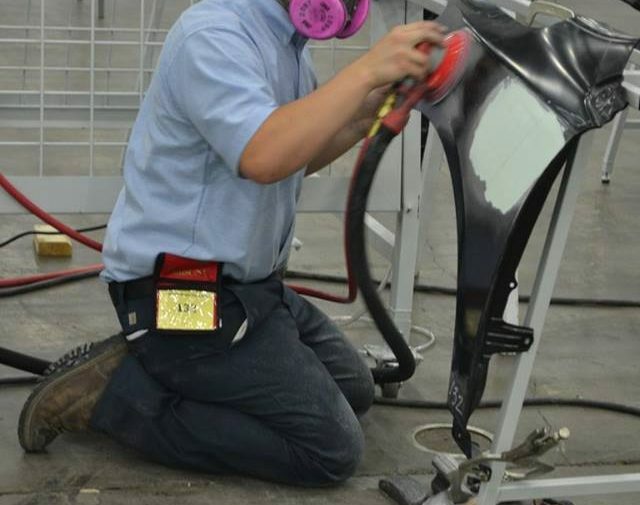 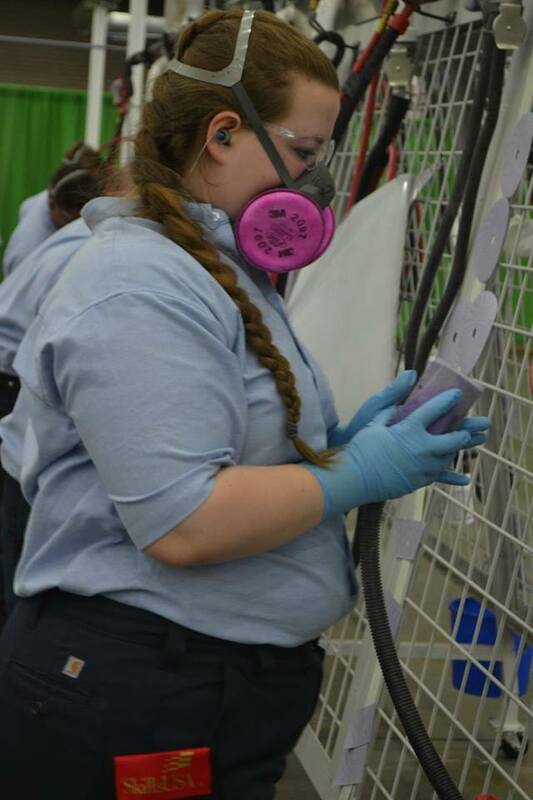 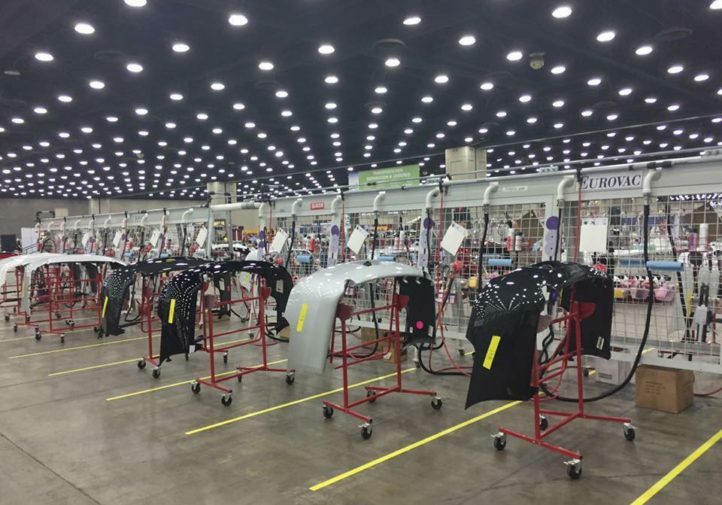 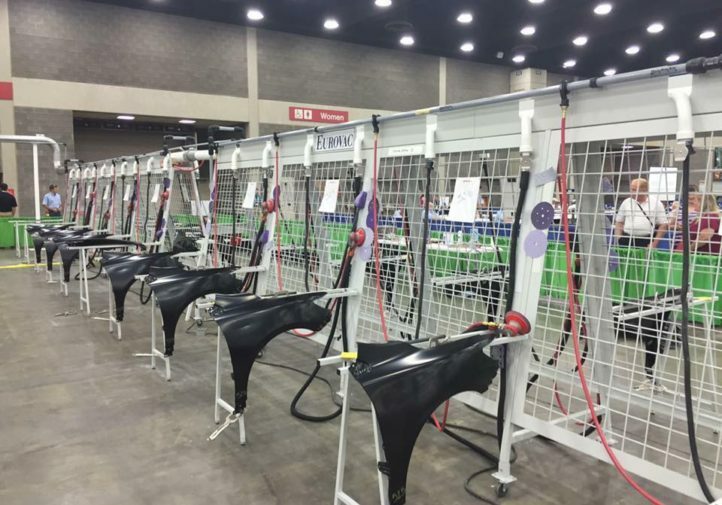 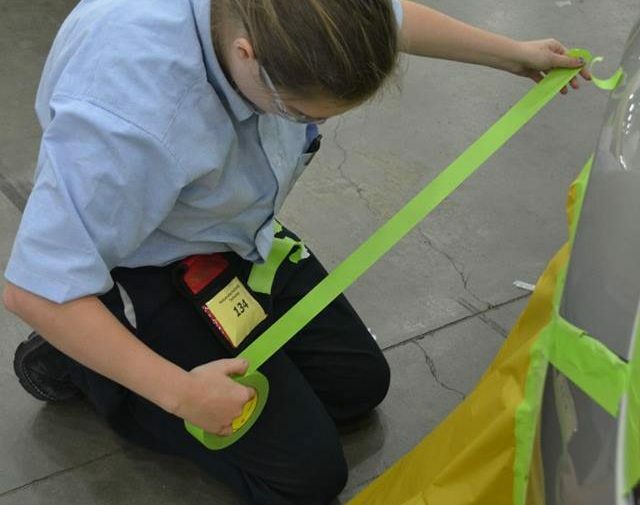 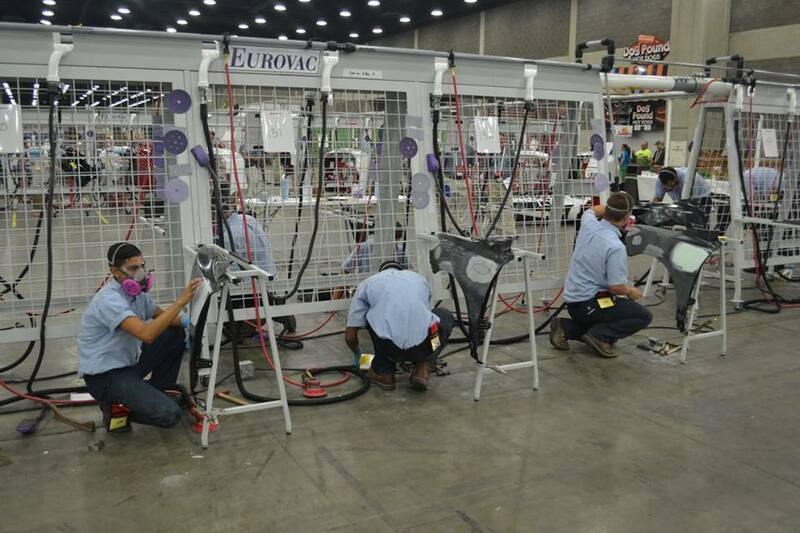 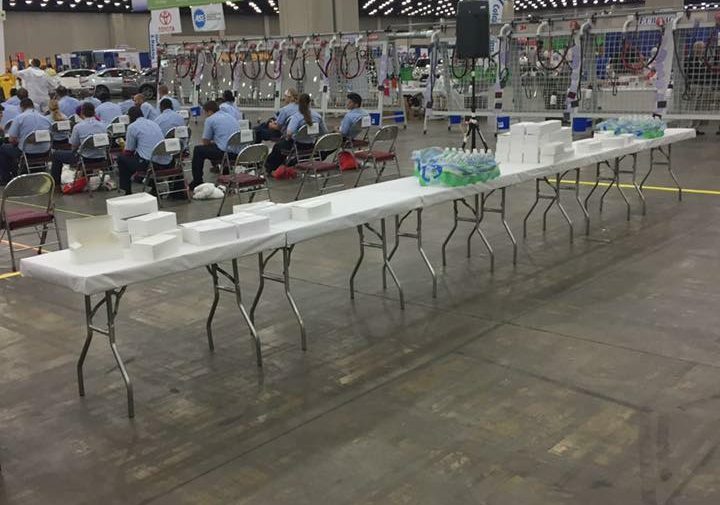 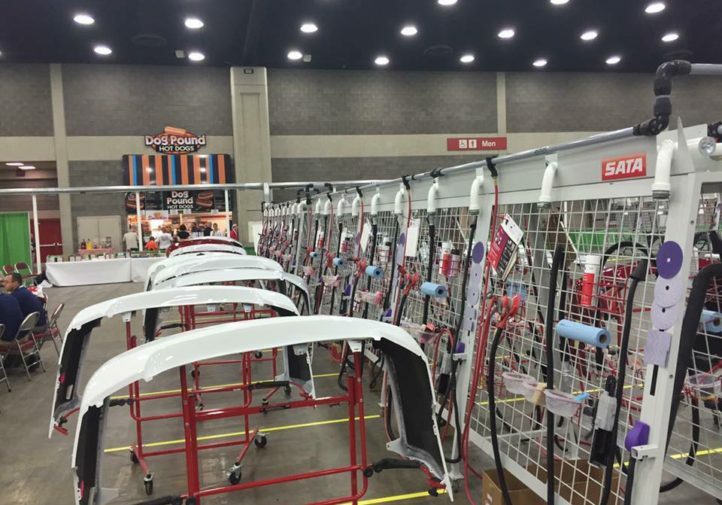 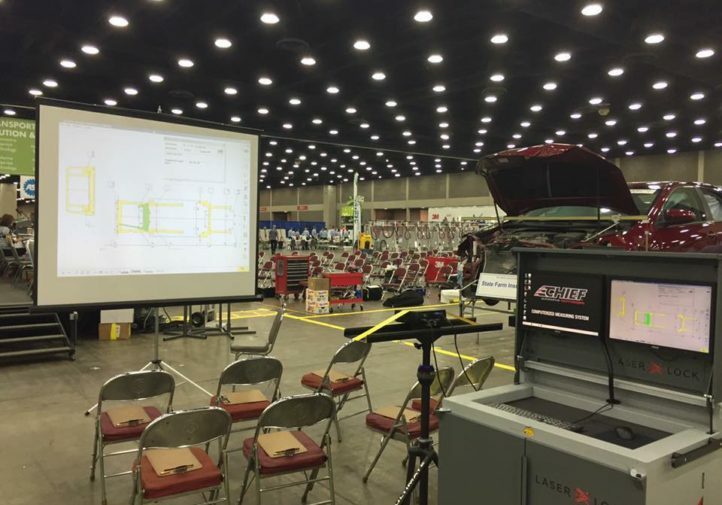 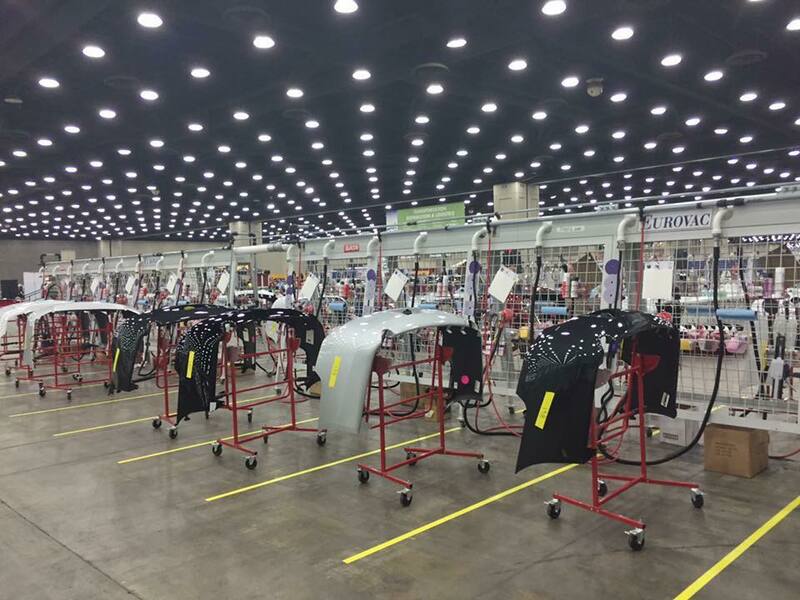 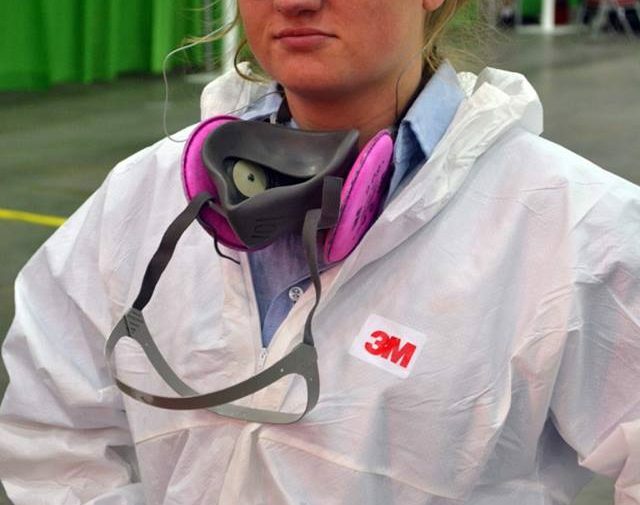 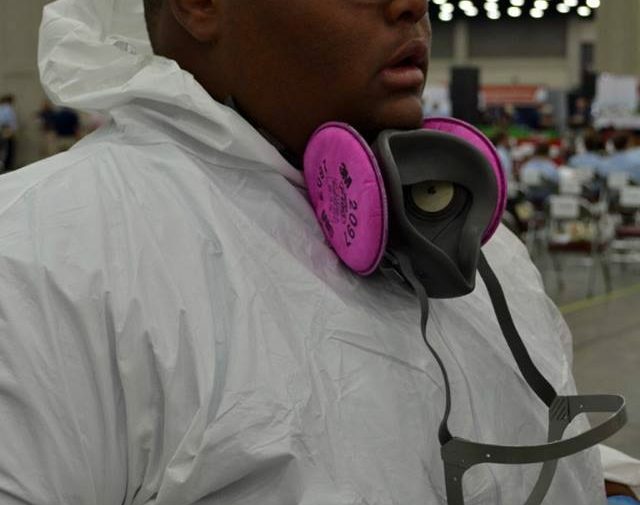 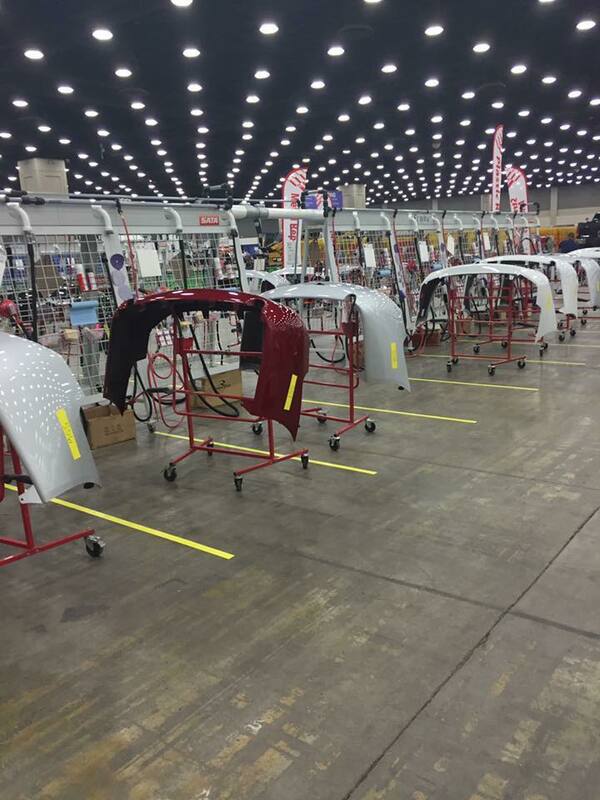 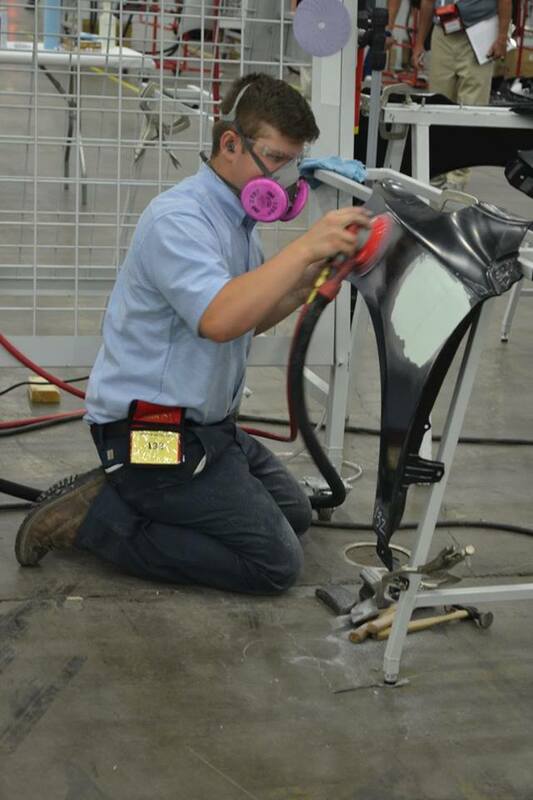 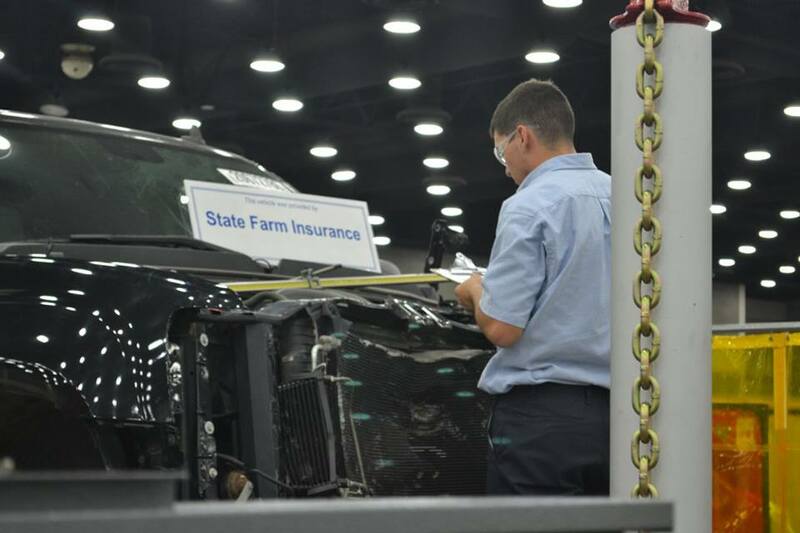 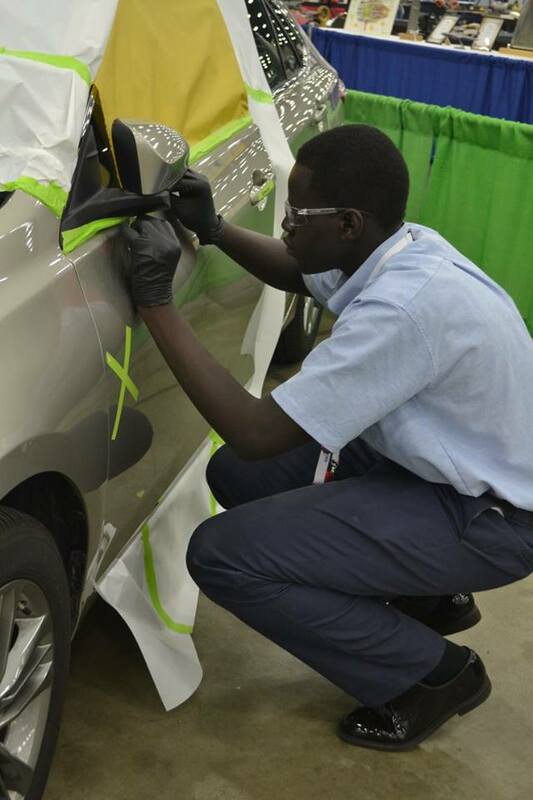 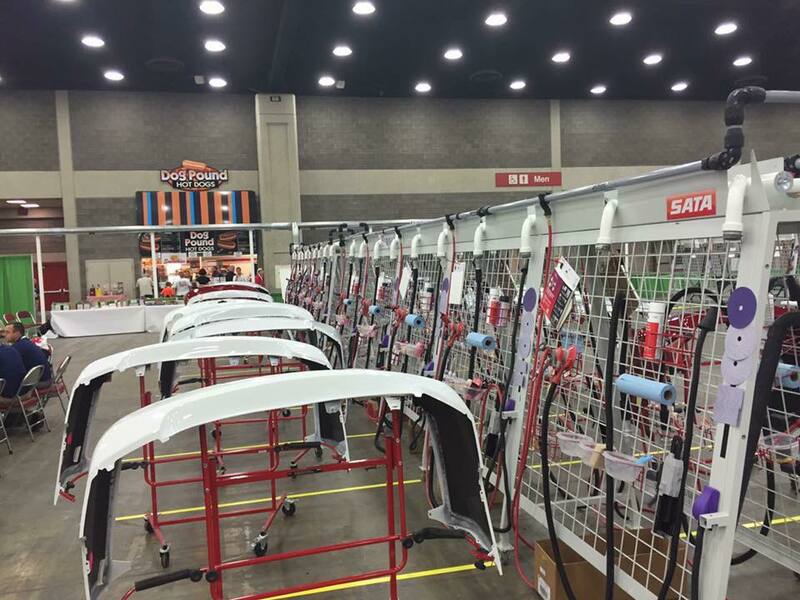 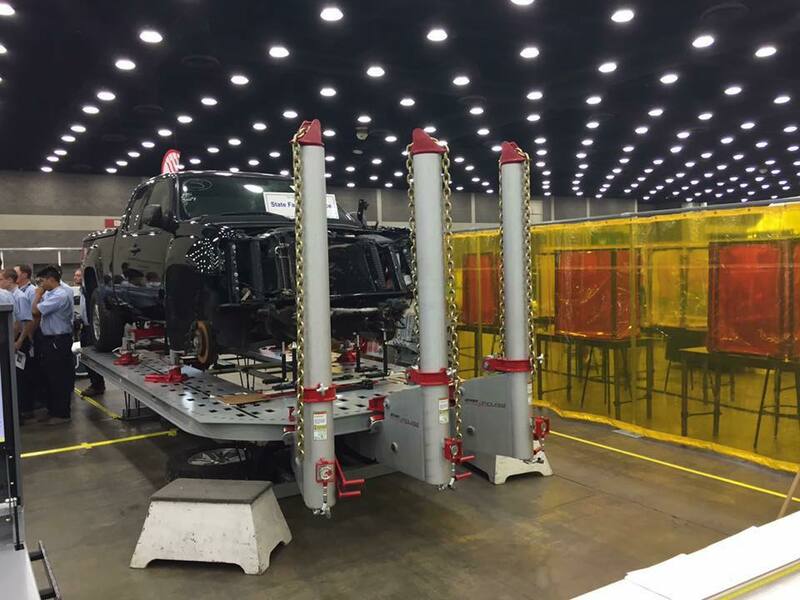 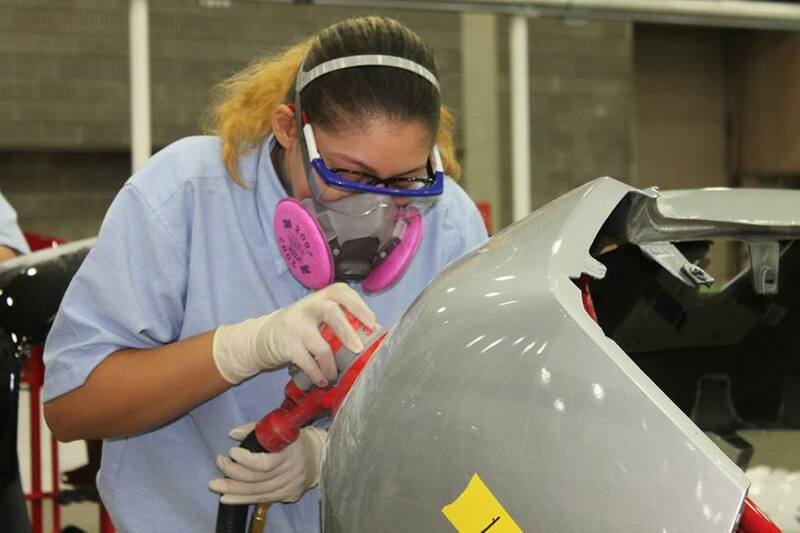 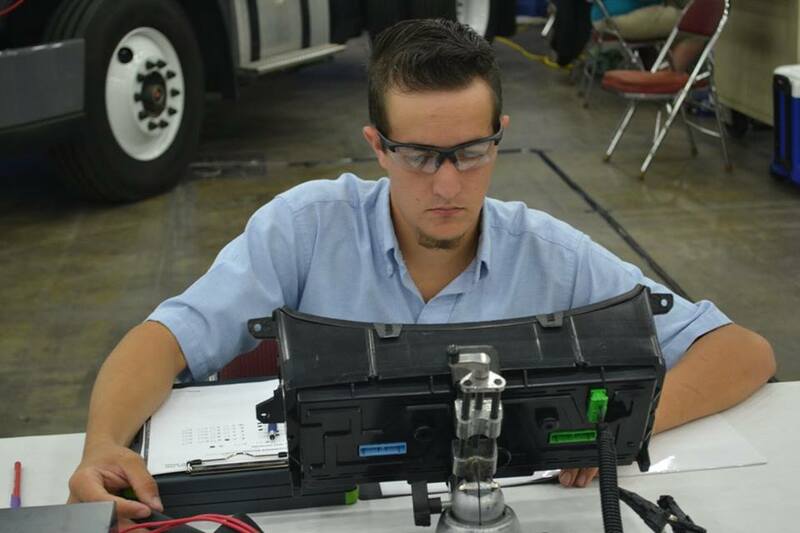 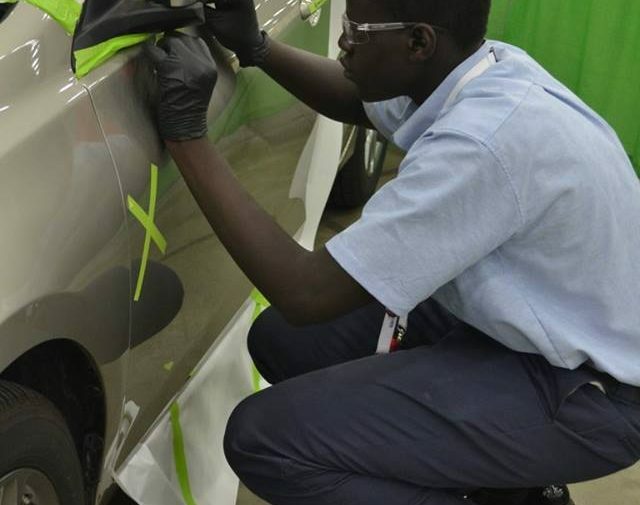 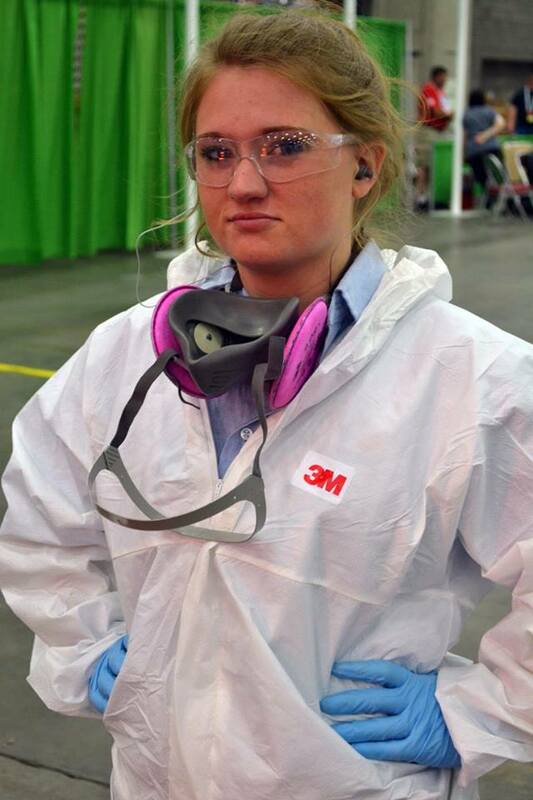 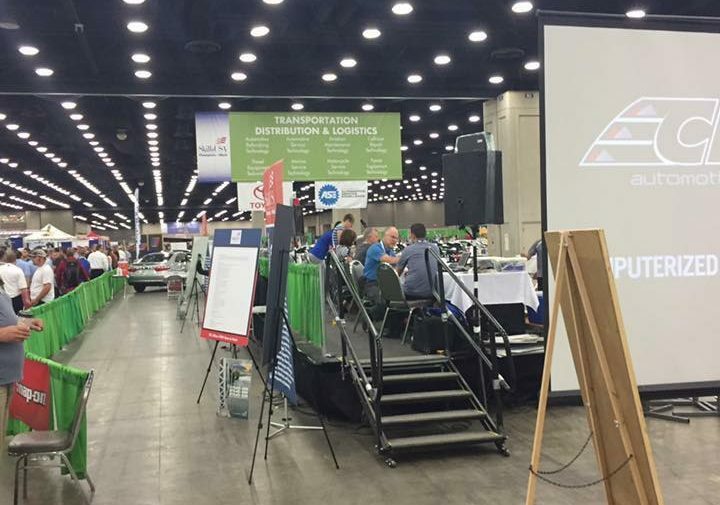 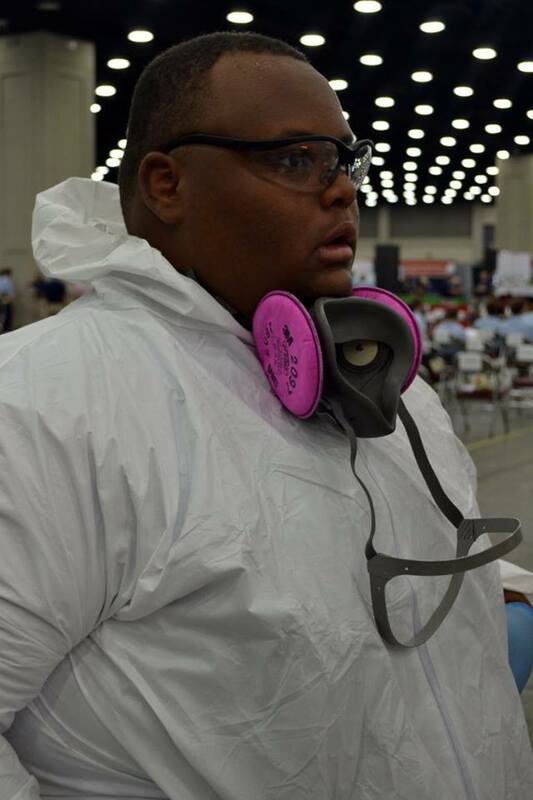 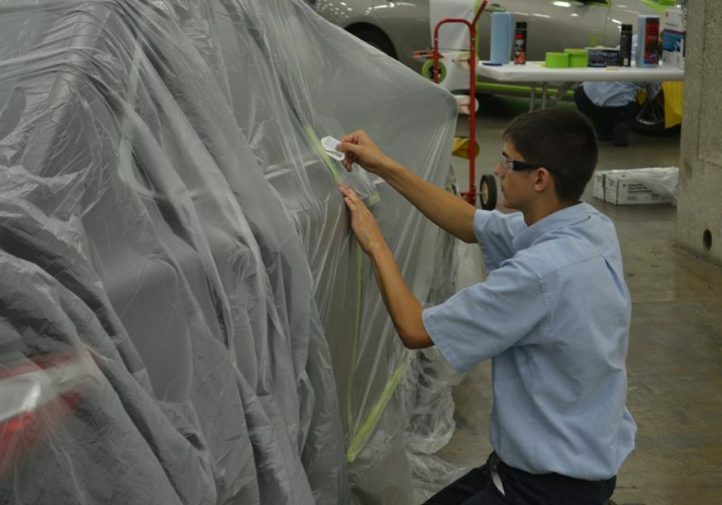 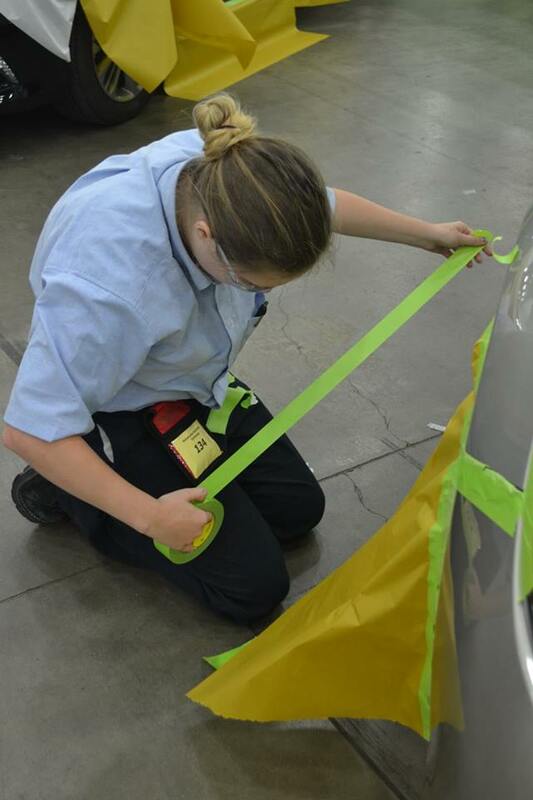 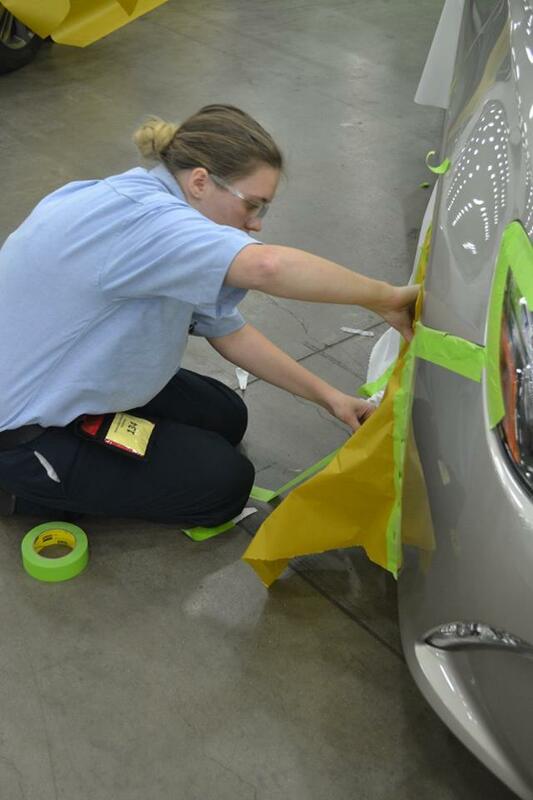 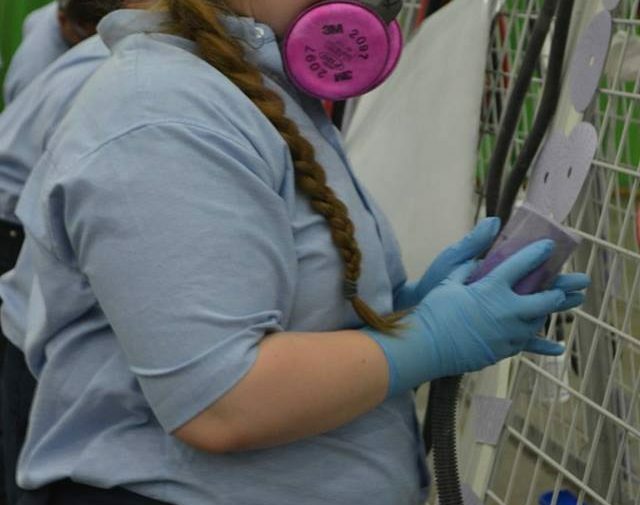 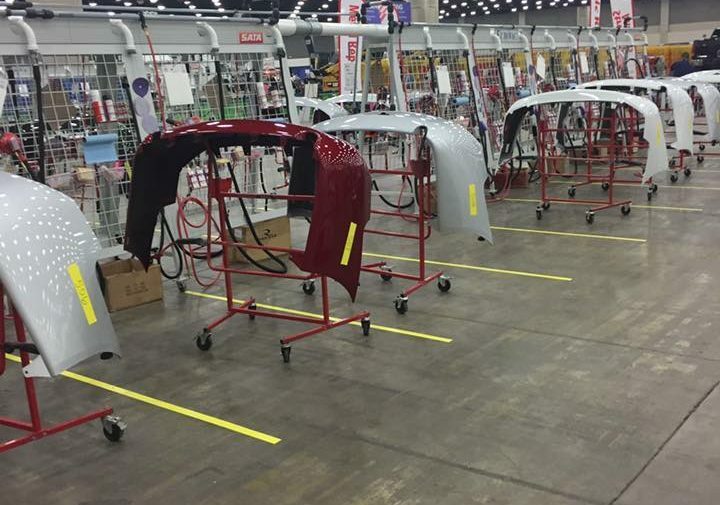 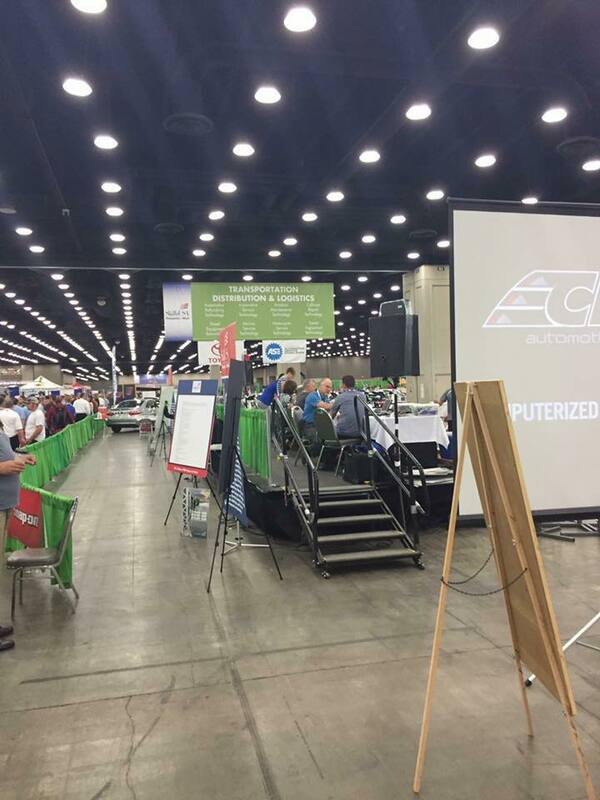 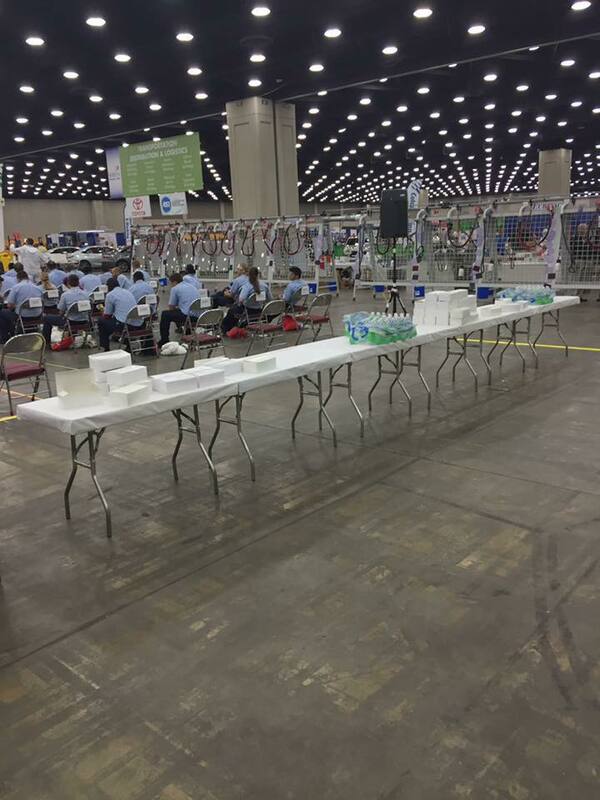 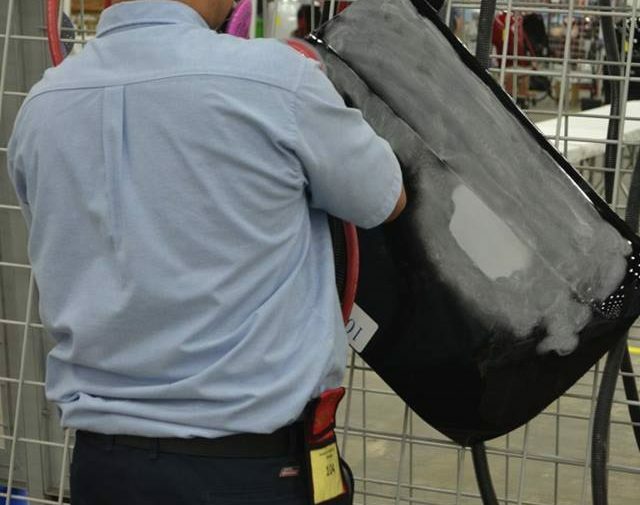 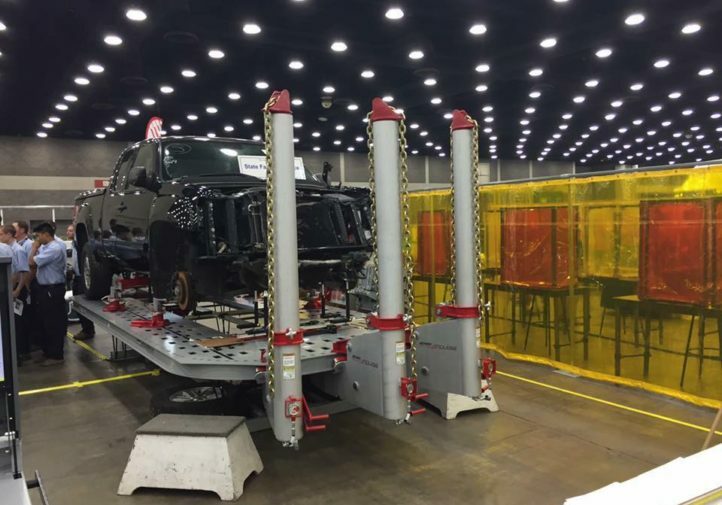 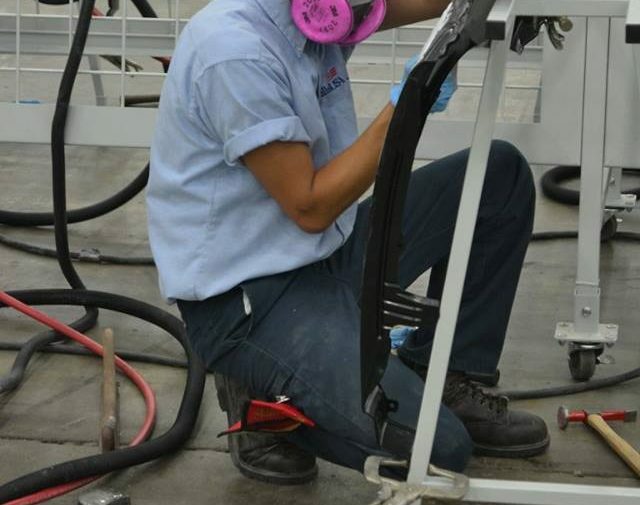 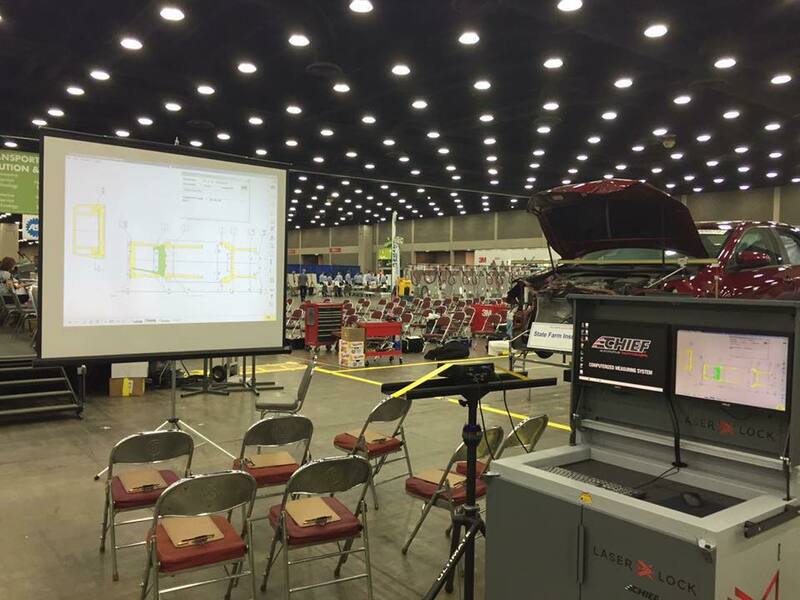 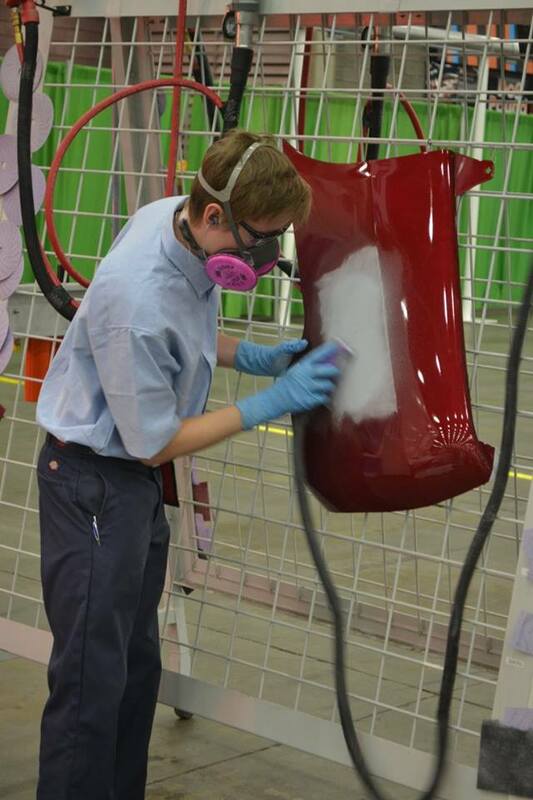 The collision repair gold medalists beat out 30 other college/post-secondary and 40 other high school contenders, respectively, while the refinisher champions defeated 30 other college students and 37 other high schoolers, according to SkillsUSA. 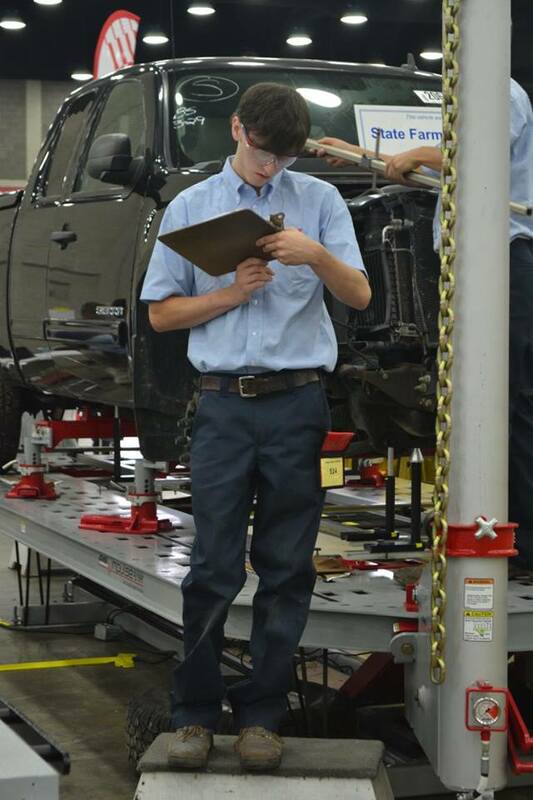 Collision repair, high school: Frederick Teed, Bourne, Mass., Upper Cape Regional, bronze. 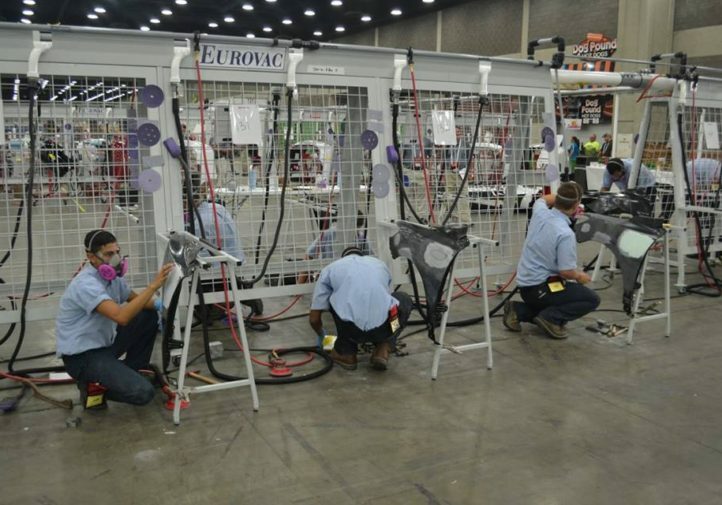 Collision repair, college: Matthias Rappe, Fayetteville, N.C., Fayetteville Technical Community College, silver; and Riley Pegorick, Bettendorf, Iowa, College Scott Community College, bronze. 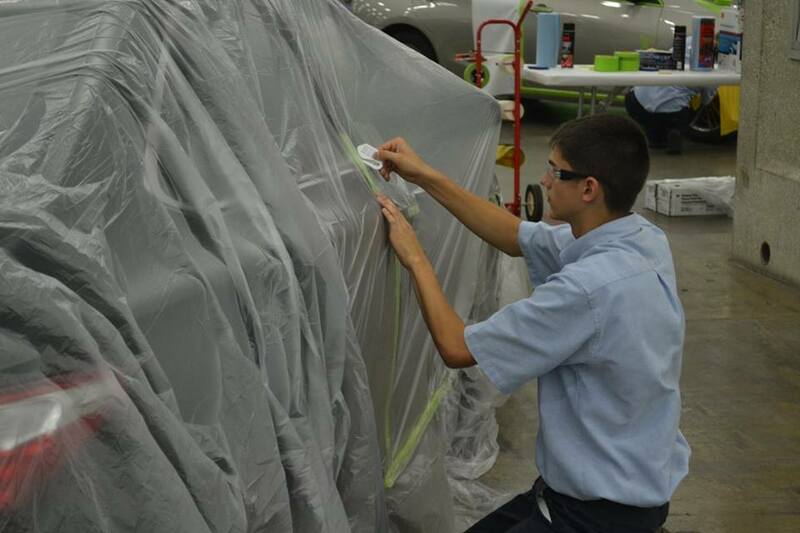 Automotive refinishing, high school: Alex Perkes, Idaho Falls, Idaho, Technical Careers High School, silver; and Kolton Leon, Phoenix, Ariz., West-MEC NE Campus, bronze. 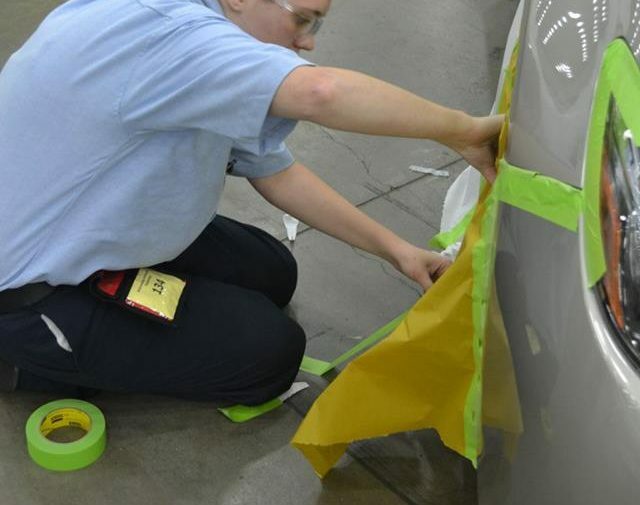 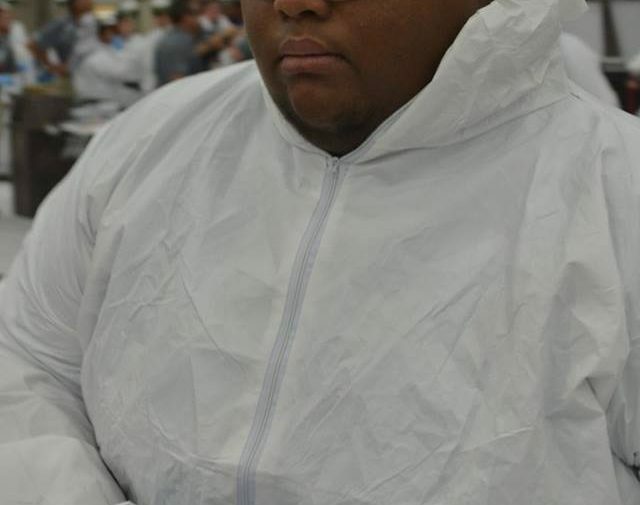 Automotive refinishing, college: William May, Topeka, Kan., Washburn Tech, silver; and Eden Mays, Greenville, S.C., Greenville Technical College.